To this day, the N64 holds my fondest gaming memories on a console. The PC may have stolen my heart eventually, but I’ll never forget the fun of my childhood, playing multiplayer games on my N64 with a bunch of mates after school, and during sleepovers. One such sleepover took place at my friend Andrew’s house. There were 4 of us, and we played Perfect Dark for 17 hours straight. This is an estimate, but I do know that Andrew’s mother came in to say good night to us all, which must have been around 10 or 11oclock, and sometime later, after the sun had risen, she reappeared in the door to say good morning. We were still all sitting in the same spot. Still holding a controller each, and still playing Perfect Dark. I have no idea what his mother thought of us, but I doubt she was as impressed as we were. I used to read and collect N64 Magazine back in those days. Not the official Nintendo magazine (how could you trust reviews for games by a magazine that is run by the same company that made the console?! ), N64 magazine had some excellent writers and freelancers, and the magazine was something to look forward to each month. I even wrote in a bunch of times, and once had a picture of Link printed in the fan letters section. They sent me a pin badge and a thank you letter! It was awesome. 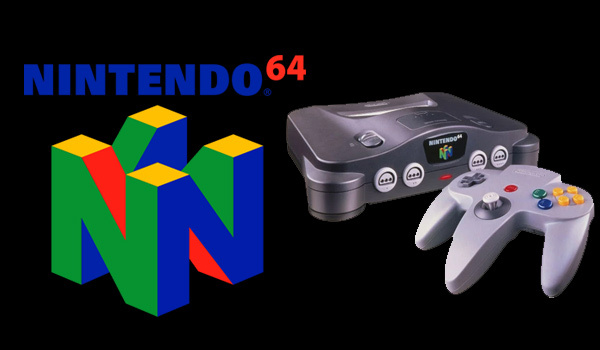 The N64 was also a great console for trading games. The cartridges were so robust and solid, they couldn’t get easily scratched like the Playstation’s CD’s, so buying second hand games was an affordable way to try new games on a regular basis. There was a small shop just down the road from my house called Virtual Games. 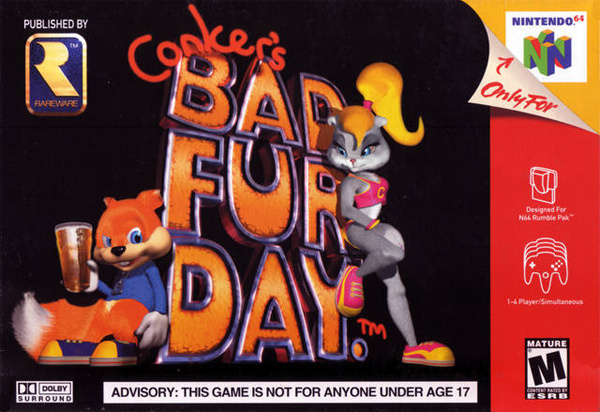 I’d sometimes go there on an almost weekly basis to see what they had on offer, to trade an old game for something new. In this way, I managed to experience so many different games, and the memory of simply going to that shop is something I’ll always look back on fondly. The internet has changed gaming forever, and its mostly for the better, but I’m glad I was young enough to experience the act of going into a games shop in person, to browse and chat to the enthusiastic shop keeper. Amazon and Steam can’t replicate that.